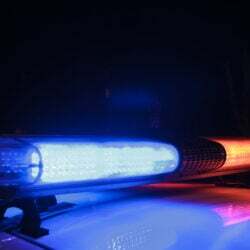 A hearing before regulators is planned Thursday evening in Ellsworth. Charles Kelley began fishing for lobster on Outer Schoodic Ridge about 20 years ago, preferring the solitude of deep waters to the crowded inshore fishery. 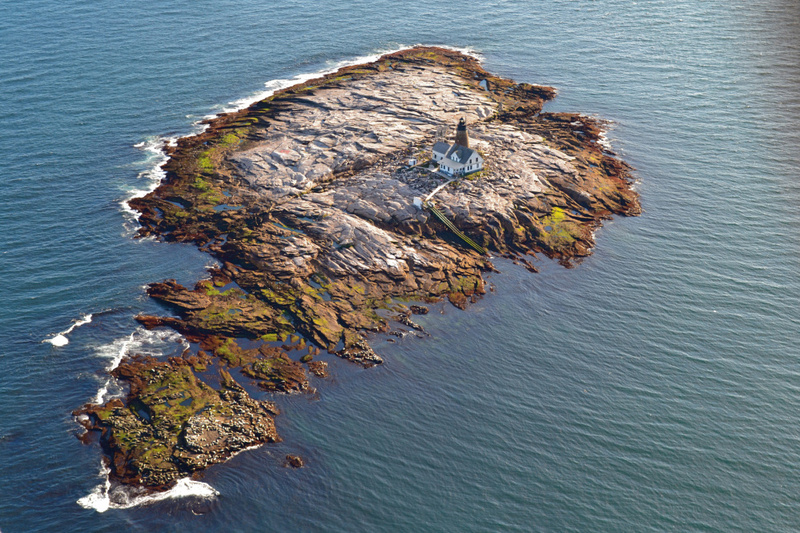 The Steuben resident and preacher was willing to sail two hours for the freedom to drop his 30-trap trawls anywhere he wanted along that ridge, which sits about 25 nautical miles southeast of Mount Desert Island. The area is more crowded now, and Kelley’s trawls are shorter, but in the winter the 54-year-old is still dropping most of his traps in these waters. He says he earns about 40 percent of his yearly profits here, too. Kelley is worried that he could lose his winter fishing territory if interstate regulators decide to ban all fishing in a 31-square-mile area at the ridge and an 18-square-mile area southwest of Mount Desert Rock to protect deep-water coral gardens found in those waters. The rare, slow-growing gardens of sea whips, fans and pens provide essential habitat for cod, silver hake, pollock and larval redfish. The New England Fishery Management Council voted last month to exempt lobstering from the coral fishing ban it is considering, but the proposal won’t be finalized until June. Until then, the council is holding a series of public hearings on the proposal, including one Thursday in Ellsworth. State officials hope lobstermen show up in large numbers to lobby the council to keep the lobster exemption in its final plan. At its April meeting, regulators seemed swayed by testimony from the Maine Department of Marine Resources, the Maine Lobstermen’s Association and lobstermen who have attended workshop meetings across the region outlining the economic impact of closing these areas to lobstermen. Maine estimates that 100 lobster boats from more than a dozen Down East ports land more than $4 million worth of lobster a year here. What they don’t land is coral, Kelley said. In his 20 years, he said, he has not hauled up a single trap full of coral. 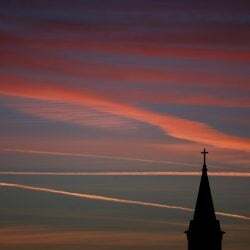 “And that’s the God’s honest truth,” said Kelley, pastor of the Unionville Church of God. He’s only seen two right whales on the ridge over that time, too. As much as the whales have inconvenienced lobstermen, with a possibility of entanglement prompting federal officials to require the use of breakaway rope and fewer vertical lines connecting trawls to surface buoys, the council was also wary of forcing lobster boats out of the coral zones and into nearby areas where right whales are known to frequent. 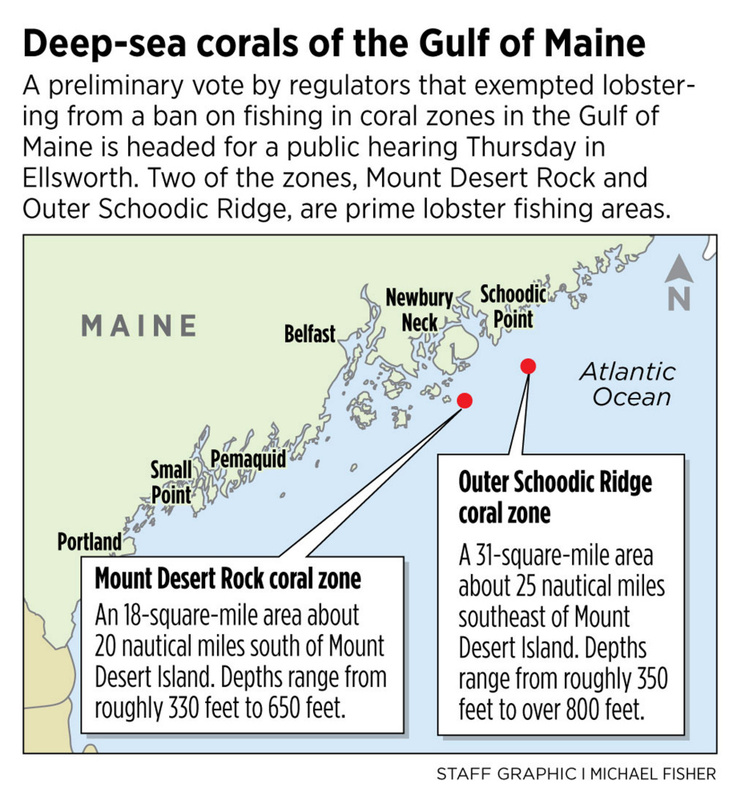 The council is looking at fishing bans in other proposed coral zones in the Gulf of Maine, including Jordan Basin and Lindenkohl Knoll, but they aren’t as popular with Maine fishermen. There could also be deep-water corals in other parts of the gulf that scientists do not know about yet. The council could always add areas, or change the protection measures, in the future if the need arises. 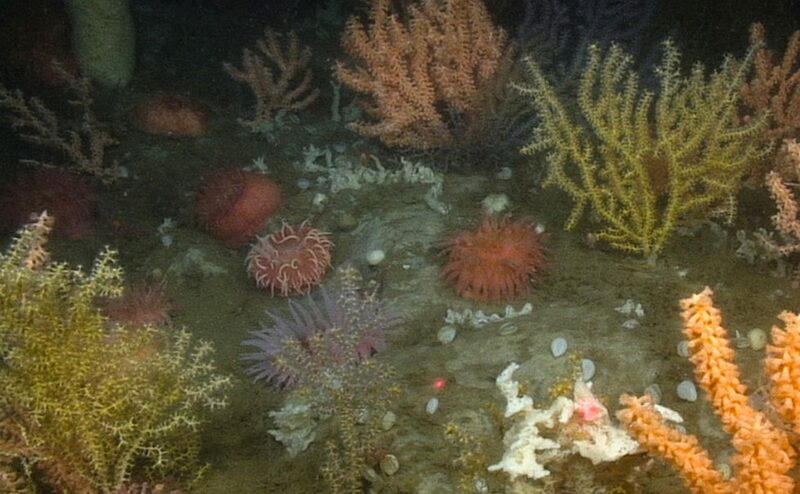 Cold-water coral communities remain relatively unexplored. University of Connecticut marine sciences professor Peter Auster has led two survey expeditions that used remotely operated underwater vehicles and cameras to photograph and sample the Gulf of Maine coral zones. Researchers have found evidence of the damage that fishing has inflicted on these habitats, including scarring on the ocean bottom from nets dragged along the basins. While trawling may cause the most damage, lobster pots can get in the rocky crevices where coral thrives and crush the coral or rip it right off the rock. John Bullard, regional administrator of the Greater Atlantic Regional Fisheries Office of the National Oceanic and Atmospheric Administration, has argued against the exemption, noting that sacrifices are required of everyone to protect the coral. If the New England Fishery Management Council approves a coral protection plan, it would go to the National Marine Fisheries Service for final consideration, a process that would involve more public comment.